Frequently, when we talk about anger, we’re really talking about the emotional experience of an anger phenomenon. But with that, there are also certain action tendencies and behaviors that go along with it. The most obvious, of course, are sorts of aggressive anger. And really aggression is the behavior that frequently accompanies anger. And it usually has an intention to harm another individual. So this could be very direct, in the form of physical assault. It could be in the form of property damage or something like that. There are also forms that are even more direct and might even be relational. Sometimes people talk about passive anger or passive aggression and things of that nature, where I might be spreading rumors about someone at work, or simply saying negative things about them behind their back. Again, I might expect that that’s going to eventually do them harm but it’s more passive or indirect and it’s not a specific physical threat. 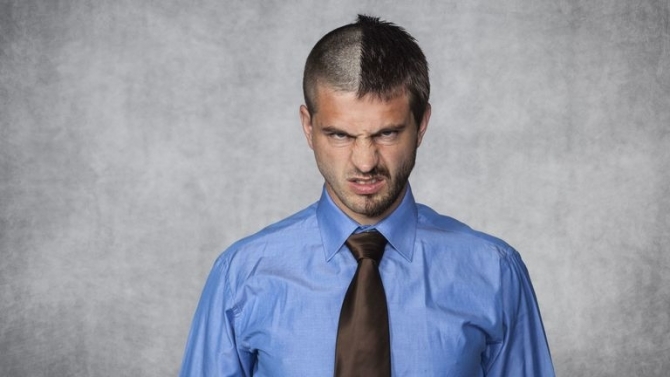 Passive-aggressive behaviors can be various behaviors that indirectly express hostility. Someone may take his or her time to get ready intentionally annoying a friend who is eager to leave. This entry was posted in Anger, Individual Therapy on May 8, 2015 by J Ryan Fuller.